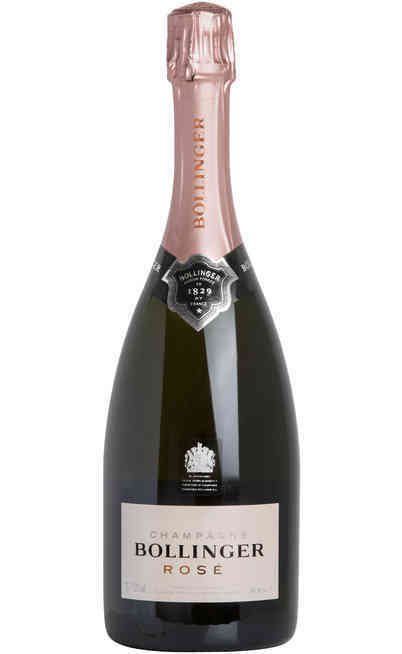 Champagne Brut Rosé "Grande Annee Rosé"
The Champagne Grande Année Rosé of Bollinger is the supreme gift of the Maison Bollinger to his most attached lovers. The essence of this Champagne represents the supreme Mix between a great wine of Champagne and an exceptional red wine of the same region both produced in the same year with the same climatic conditions with a perfect balance between the man and the nature. These effects contribute to grow the rarity of the product and its exceptional prestigious. 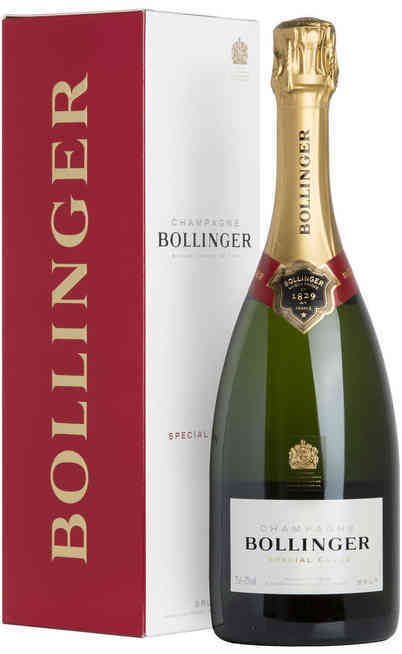 The blend is characterized by its complexity. 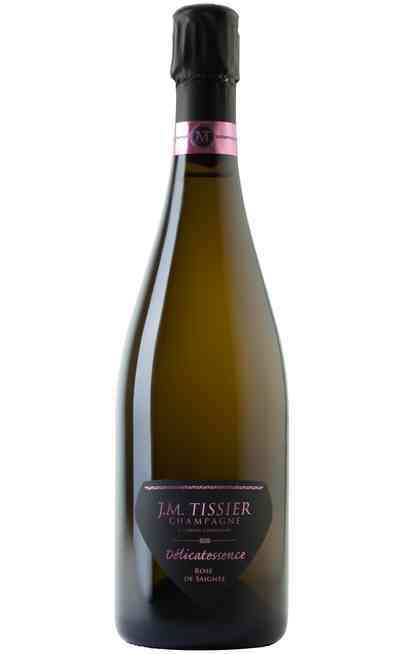 It is composed by 72% of Pinot nero and 28% of Chardonnay grapes and 13 cru very prestigious for the Champagne area. The Pinot Nero comes from the micro areas of Ay and Verzenay. The Champagne comes from Avize, Chouilly and Mesnil-sur-Oger. In any case it is used the Grand Crus at 95% and for the 5% of the red wine it is used only the Premier cru selection coming from Aux Enfants coast particularly exposed at South-east. 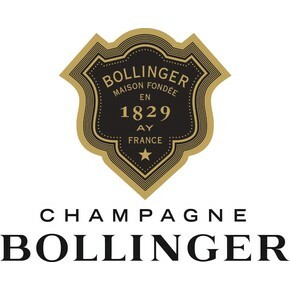 The aging is always the double-long as for the Bollinger tradition. 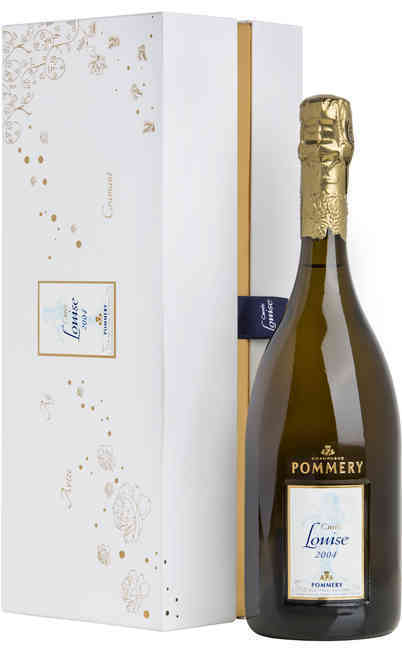 Characteristics of the Champagne Brut Rosé "Grande Annee Rosé"
The Champagne grand Année Rosé is expresses itself with elegant and sober sensations and it is remarked by floral essences. 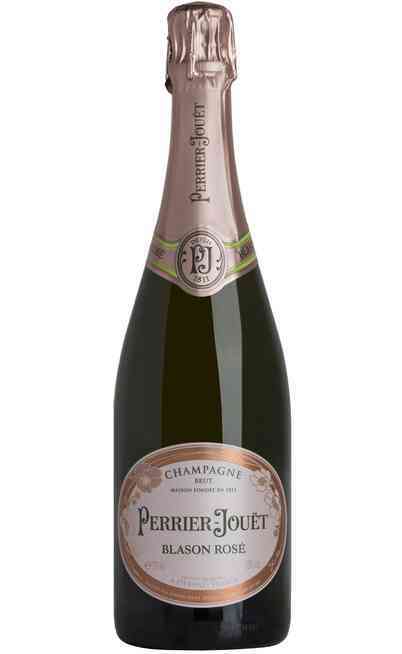 It has a rich salmon color with orange reflections for the adequate maturation and the prestigious of the wine itself. The smell is wide and enveloping. There are remarkable fresh bread, gingerbread and cinnamon aromas enriched by wood and floral perfumes. 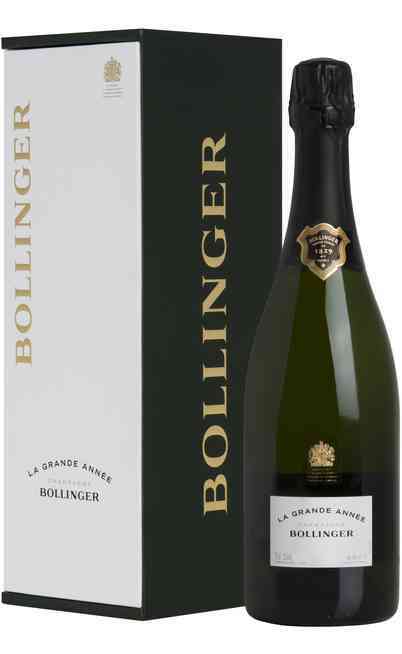 The taste is harmonic, with candied citrons together with delicate currant hints. The great Année Rosé is perfect with game. The guinea-foal and the duck cooked with orange are the perfect courses for this wine. It is perfect also with exotic food rich of spices and flavors. The white meat flavored with vegetables and creams are also the perfect combination. It has to be served at 10°c in high and tapered wine glasses.